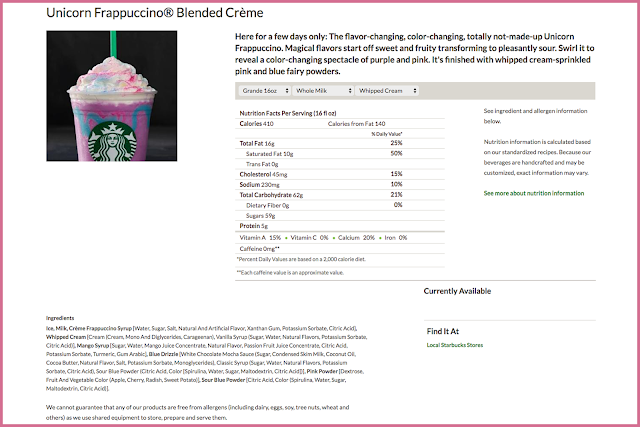 The Starbucks Unicorn frappuccino has been all the rage in social media lately. You either couldn't wait to try it or you said, "Heck no!!" Claiming to have magical flavors that start off sweet and fruity, then transforming into a pleasantly sour taste. And finished with a whipped cream sprinkled with pink and blue "fairy" powders. I have even read somewhere is makes you feel all warm and fuzzy inside. All I can envision is an toxic cup full of sugar, chemicals and artificial colors. I mean... seriously, LOOK AT THE INGREDIENT LABEL!!! If that floats your boat... go for it! 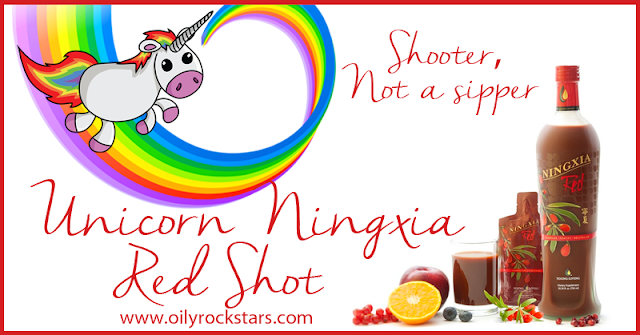 As for me I will stick with my "Unicorn" Shot of Ningxia Red. What is Ningxia Red? Well it's a powerful antioxidant drink, loaded with health benefits. Our whole family drinks it everyday. It's primarily made from Chinese wolfberries and infused with Young Living essential oils. 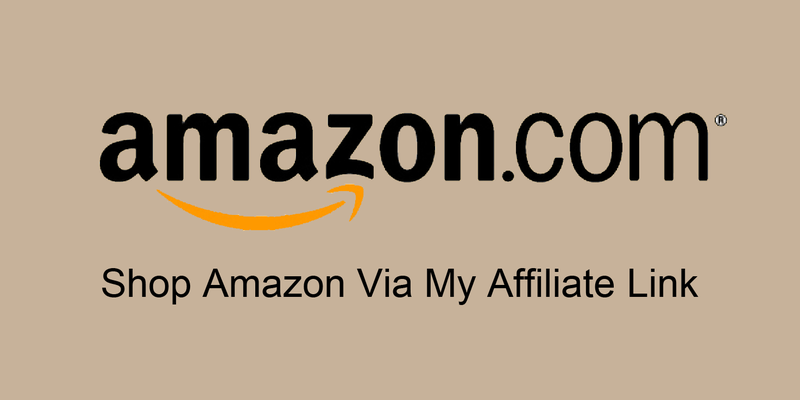 Essential oils are antioxidant powerhouses as well. 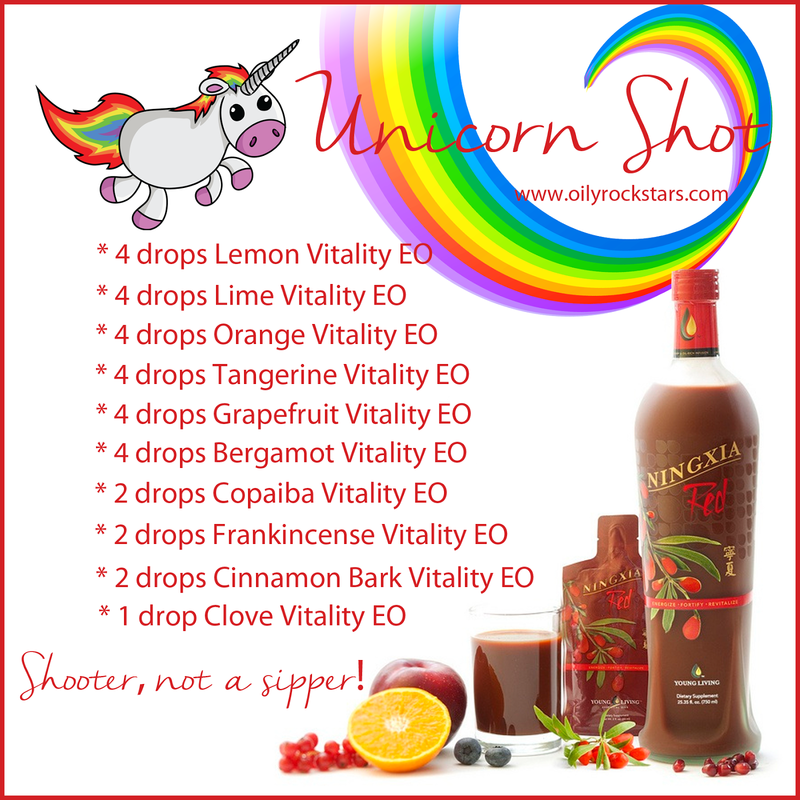 And heck, when you add the additional essential oils I love in mine, You will definitely grow a horn and wings... " Unicorn Power!!" And you just might feel all warm and fuzzy inside. No really, this shot has some kick to it. It is a shooter, not a sipper. But it is the BOMB!! Where was it inspired? Well a couple years ago at the Young Living convention, a bartender at Club Red (no it's not a "real" bar... no alcohol served at this one. Just all sorts of yummy Ningxia Red products) shared this "secret shot" with myself and my sister in laws. And oh my goodness!! Not only was it delicious... but let's just say... it was Ningxia Red on steroids. Citrus oils are invigorating & energizing. If you have what I call "mama brain," then you need this. Copaiba is wonderful at supporting gut health. Frankincense is #YouthInABottle. Cinnamon and clove are powerhouse immune supporters. Dare to try it? You won't want to drink yours any other way. Go ahead.. 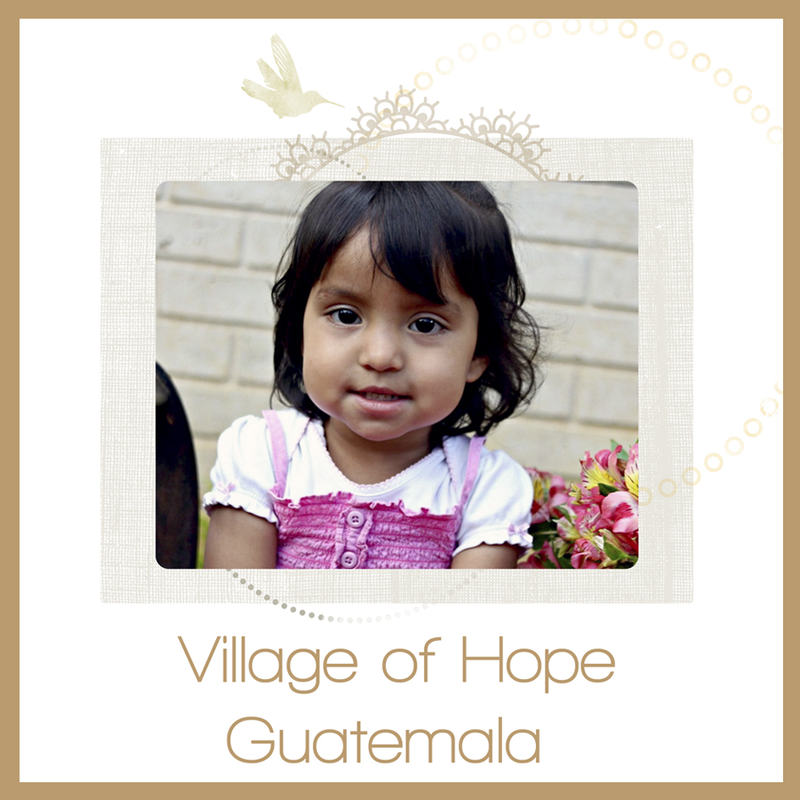 I double dog dare you :) Then share it with your friends! !